A foundational sleeveless shell that will become indispensable in your wardrobe. 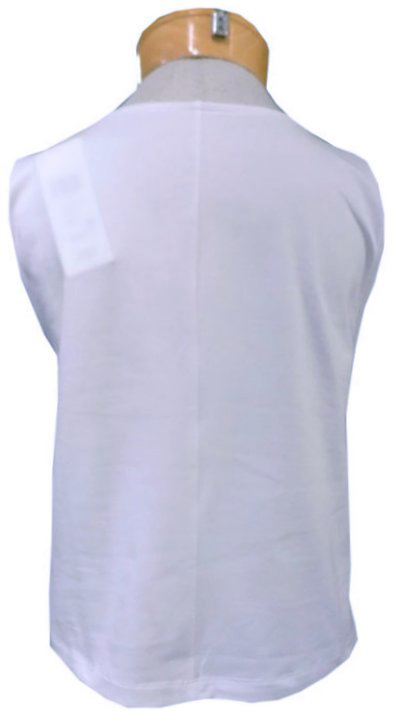 Eileen Fisher's wonderful cotton stretch fabric, with an easy round neckline, and side slits. There a million and one places to throw on this shell, from casual to dressy!